We invite you to pay us a visit and see why many artists and designers come to us for the finest in selection, quality, and personalized service. 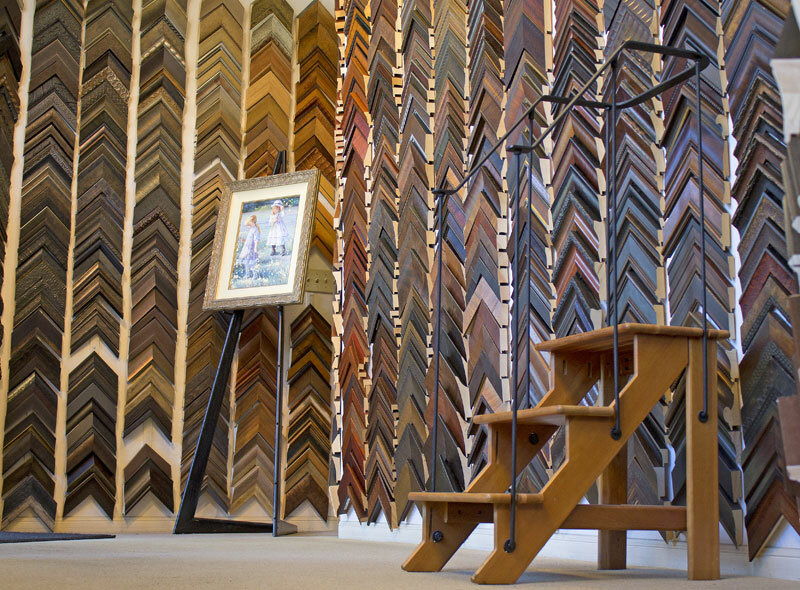 In our shop, you’ll be surrounded with the East Bay’s largest selection of mats, mouldings, and fabric-covered liners. Bring your art and our friendly professional staff will be ready to provide expertise in designing elegant and creative solutions to accentuate the best attributes in each and every art piece. At Frame & Design we intend to exceed your expectations! 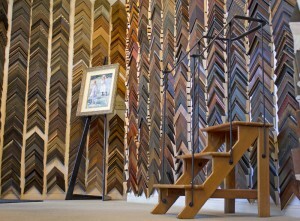 We promise to be honest, charge a fair price, and give you the best custom frame design for your art and your space.